Congrats Class of 2013! It is time to celebrate all of the hard work, accomplishments, and fun times you had in school. 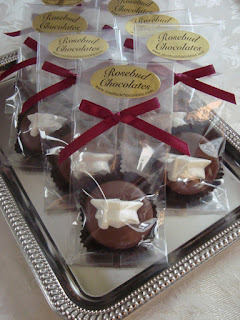 There may be a few tears of joy, tears of sadness, but that is why we included the chocolate. 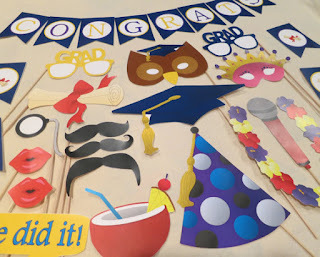 If you are throwing your graduate a soiree, check out the homemade goodies that will make your party extra special. 1. 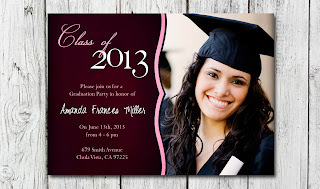 I Do Banners has an assortment of banners perfect for your graduation party. 2. You really cannot have a celebration without some kind of chocolate. These treats by Rosebud Chocolates will make fabulous party favors. 3. Personalized invitations for graduation and the after party will add some class to your event. These great invitations are by Everburg Photography. 4.Your graduate is all grown up now, so regular, old streamers will not do. 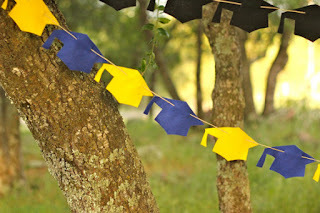 Use graduation cap garland from Dov Designs to add a pop of color to the celebration. 5. Everyone has a camera now, so make the photos a little more interesting with these graduation photo props by Chela Williams. 6. 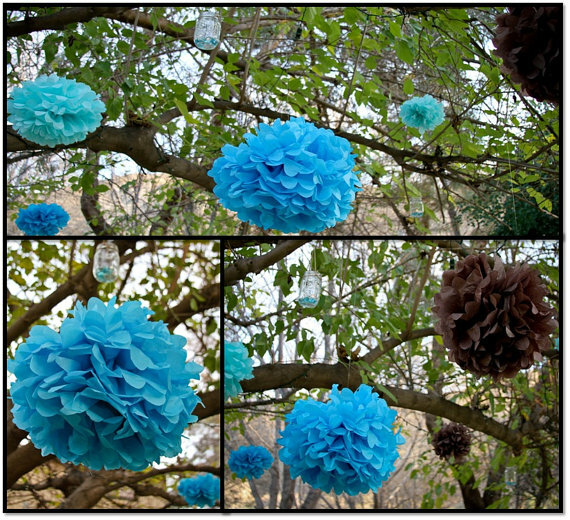 Pom poms are great for graduation parties, but especially if they are in the school colors. They also add texture, and fill empty space in a cost effective way. Head over to Hope Decor for some school spirit. 7. 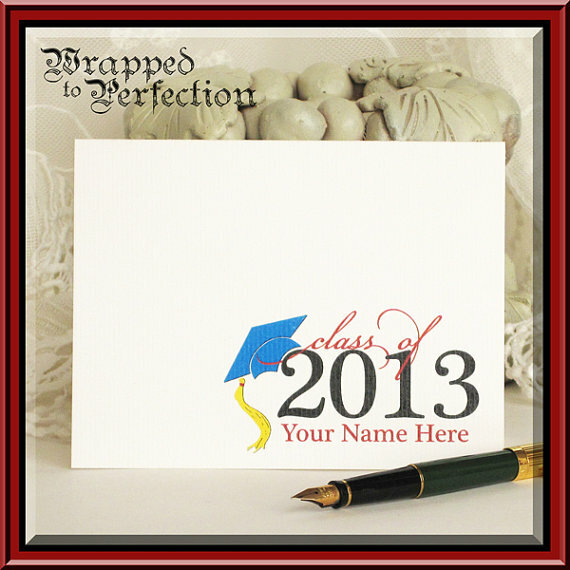 Thank you notes will be a must when you grad receives all of that cash. Have thank you notes from Wrapped To Perfection ready to go before the party starts. 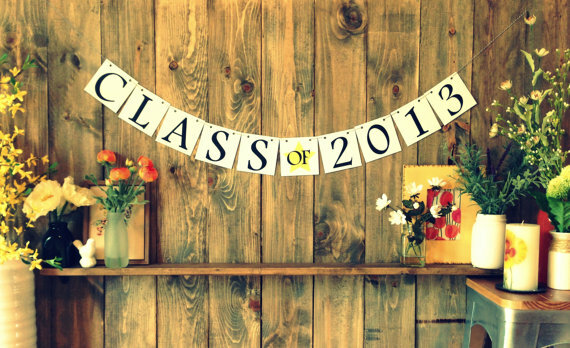 Again, congrats to the Class of 2013. You did it! Here are some great ideas for Graduation 2014.